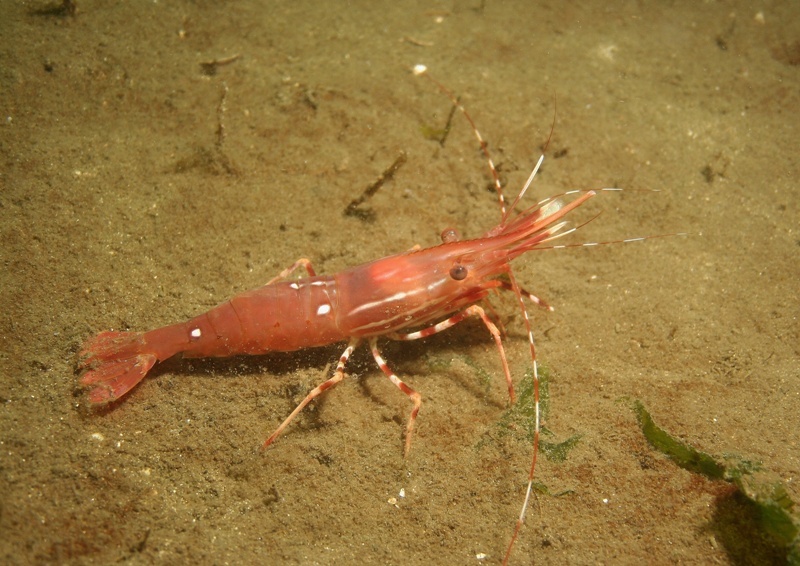 Surface swimmer, found throughout B.C. Average length/weight: 75-105 cm, 10 kg. 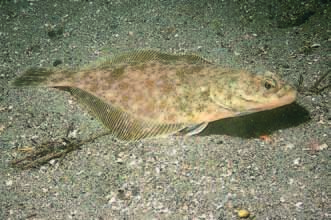 Cabezon: Found in northern B.C., often in kelp beds from shallow to moderate depths. Weight: up to 11 kg. Albacore tuna are a hefty fish with a fairly short body that becomes quite narrow near their tail, which is quite slender. 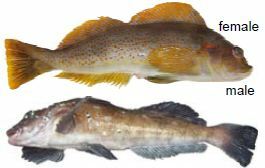 They have two dorsal fins, the first of which is dark and the second pale yellow. Albacore tuna have dark blue backs and a whitish underside with a faint blue iridescent line running across their flanks. 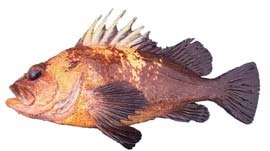 Albacore tuna are distinguished from similar species by their very long pectoral fins. They can grow to well over a metre in length and weigh more than 50 kilograms. 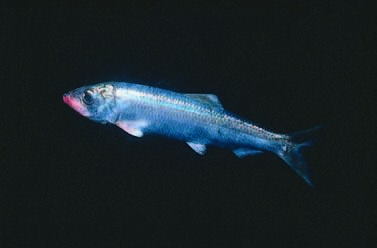 The northern anchovy is easily recognized by its extremely long upper jaw. 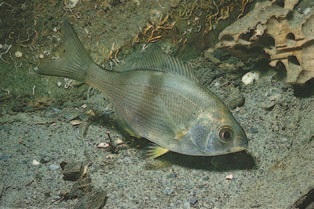 The fish is elongated, blue-green on the back with silver sides and belly. 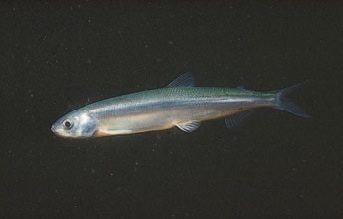 Northern anchovies reach about 25 cm in length and have a life span of about 7 years. Sturgeon are a cartilaginous, almost prehistoric-looking fish that can grow to six meters long and weigh over 600 kg. 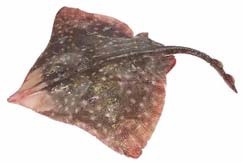 Their elongate body usually ranges from greenish grey on the back to light grey or white on the belly. Instead of scales, their bodies have five rows of large armour-like plates know as scutes. 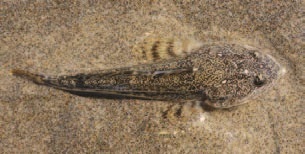 They have long noses and projecting mouths, located on the lower part of the head, accompanied by four fleshy whiskers known as barbels. There are two species of sturgeon in B.C., the white sturgeon and the green sturgeon. 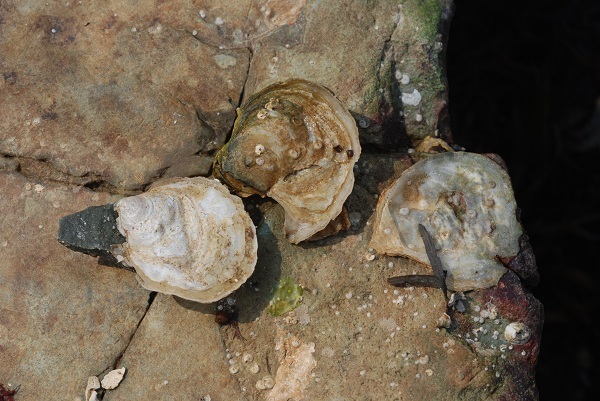 Both occur along the coast in inshore waters and in medium to larger river systems. When observed, green sturgeon, the rarer and smaller of the species, are usually encountered further offshore. Critical populations of sturgeon are protected in British Columbia under the Species at Risk Act. 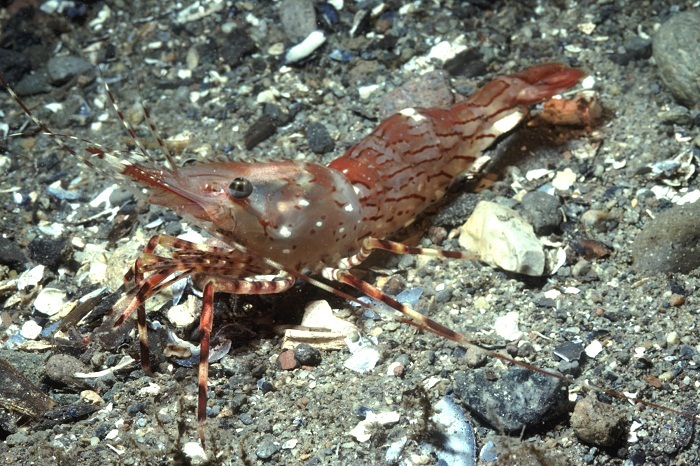 Shellfish include all aquatic invertebrates: clams, cockles, crabs, mussels, oysters, prawns, scallops, sea urchins, and shrimp. 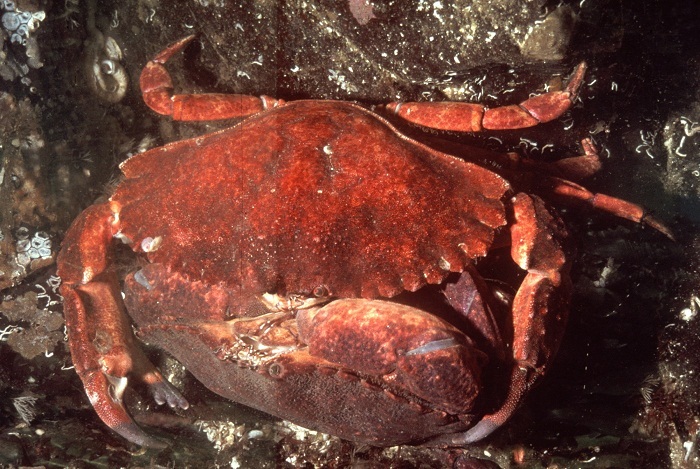 Octopus, sea cucumbers and squid are also managed as shellfish in British Columbia. 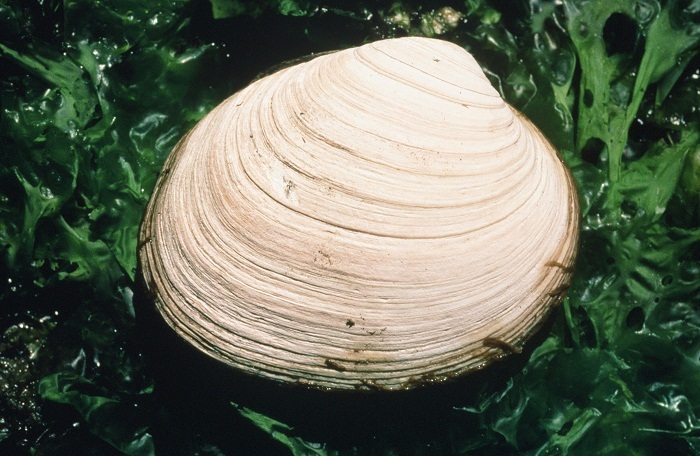 Butter, littleneck, manila and varnish clams can be found in gravel and sand beaches in protected bays. 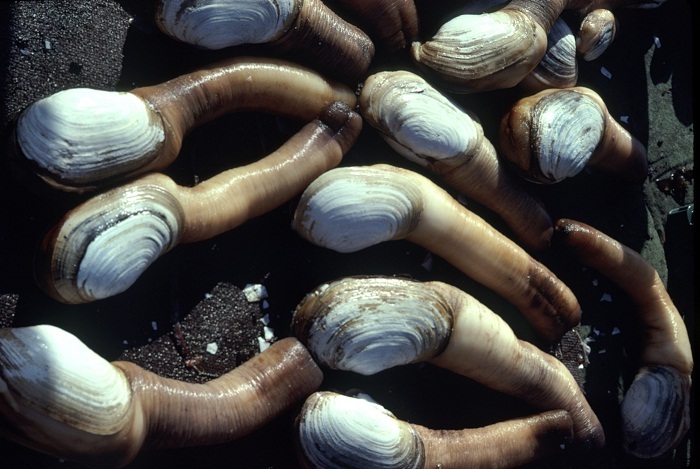 Razor clams live on wave-swept sand beaches open to the Pacific Ocean. 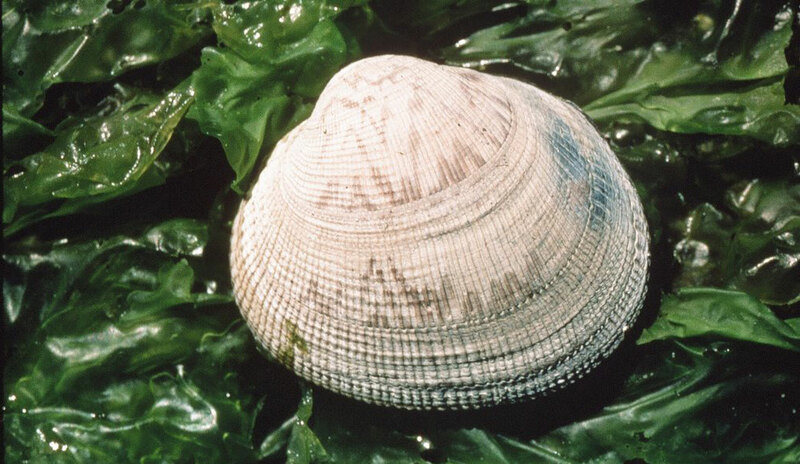 Large, thick-shelled with well developed concentric ridges but no radial lines. 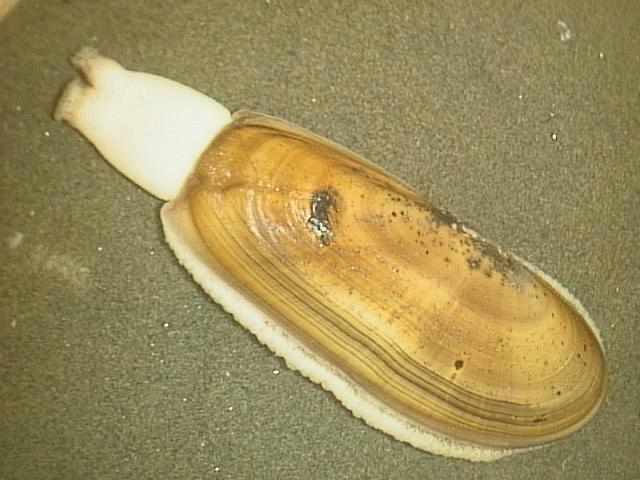 The main species cultured in southern B.C. 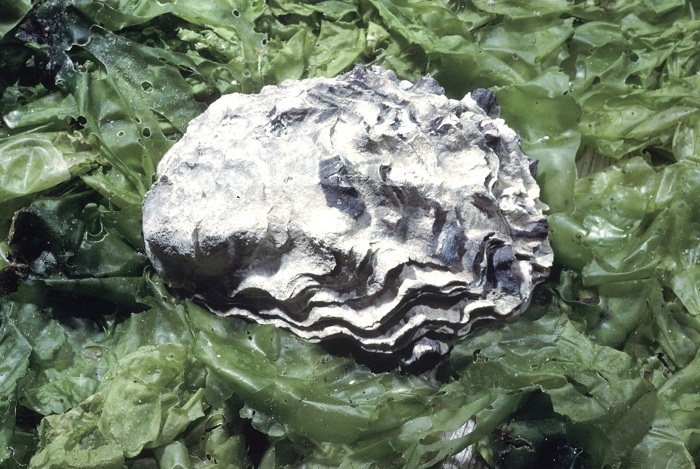 Large clusters once existed in the Strait of Georgia, however only small groupings have survived. 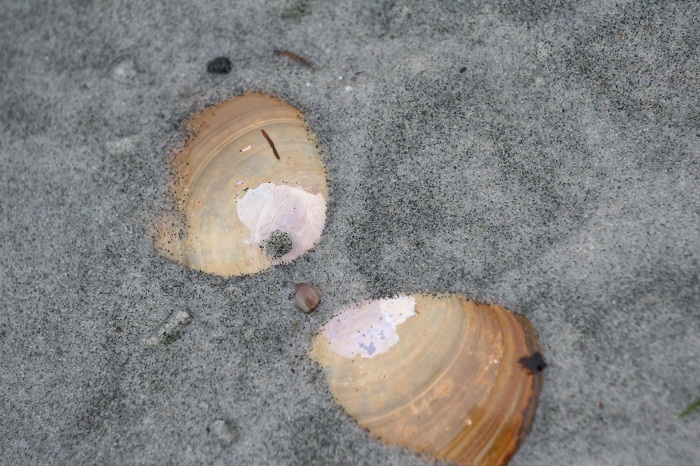 Now small groupings, mainly at a few sites on west coast of Vancouver Island. 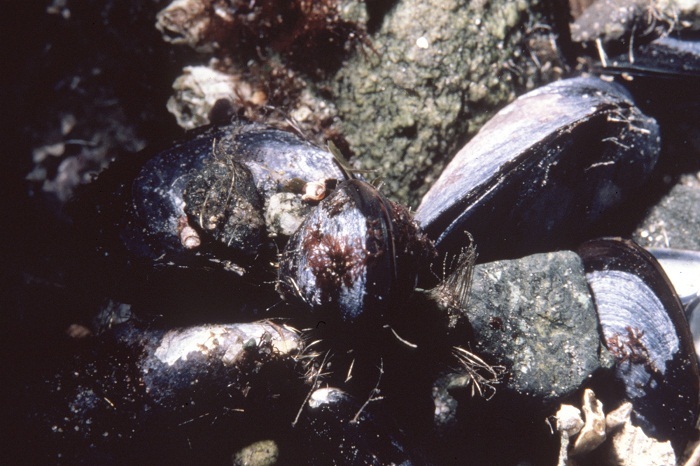 Northern abalone is listed as endangered under Canada’s Species at Risk Act. 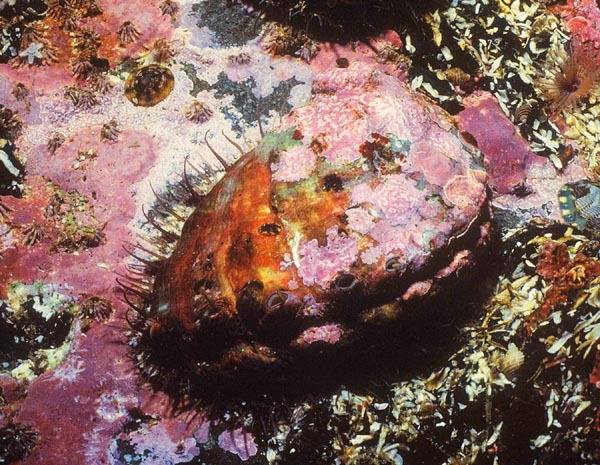 It is illegal to fish for abalone, to harm or harass them or to possess any abalone or part of abalone, including the shell. The female’s abdomen has a wide “beehive” shape; the male’s has a narrow “lighthouse” shape. 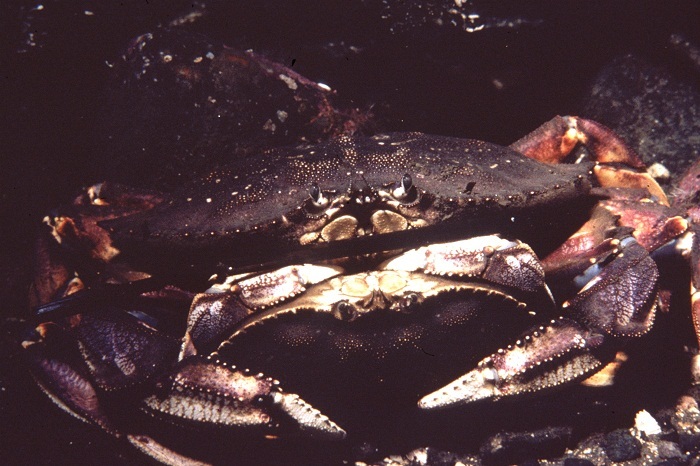 It is illegal to possess female Dungeness or red rock crabs.